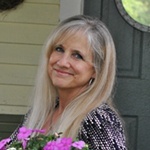 As I write today’s post about garden planning ideas, it’s 75 degrees outside! No wonder I’m in the mood to start thinking about what to plant this year. Crocus have been blooming all week and the daffodils are halfway up. I’ve even noticed my Virginia Bluebells poking their way up through the soil. This is always such an exciting time when the Earth gives birth to all that’s beautiful! 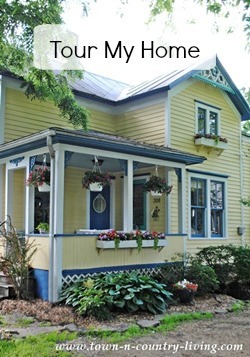 I’m sharing inspirational photos to help you plan your own garden beds and landscape areas. 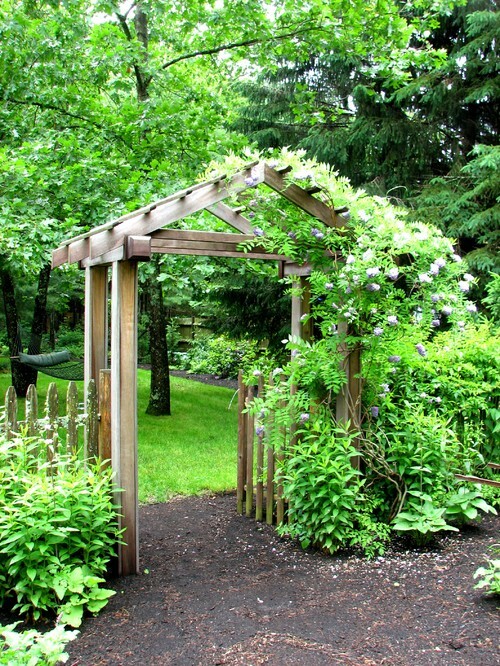 Who doesn’t love a pretty arbor with a flower vine? Last fall we replaced our backyard fence and I’d love to add an arbor like this one to the gated area. 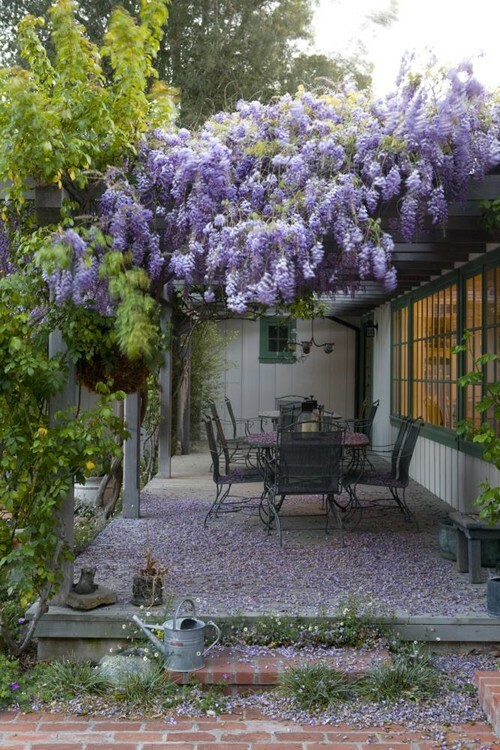 And if I had a pretty arbor, I’d love to train gorgeous wisteria to wind its way over the top. Or maybe a beautiful rambling rose. 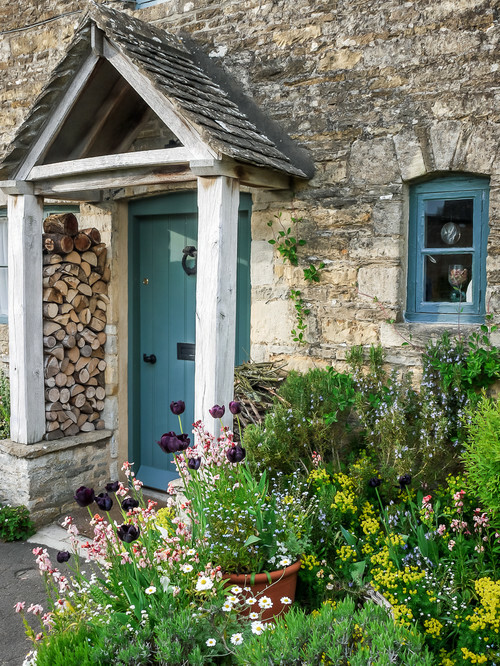 I love cottage gardens. My mother always thought they looked messy, but I rather like their haphazard appearance. They remind me of wildflowers you see growing alongside a country road at random. 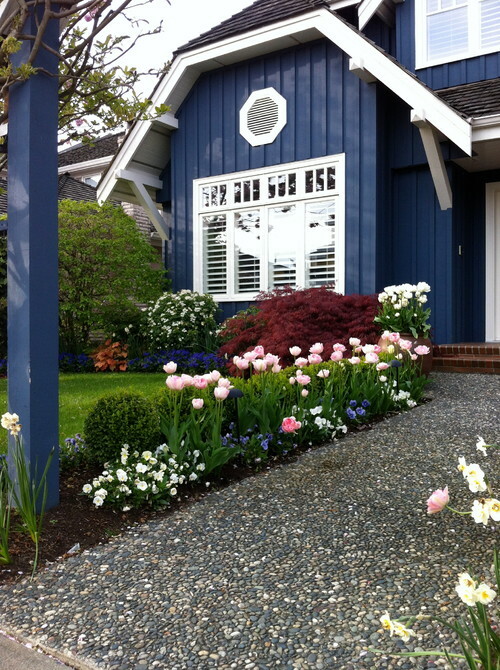 Pretty pink tulips and other spring flowers line the sidewalk to a charming blue house. 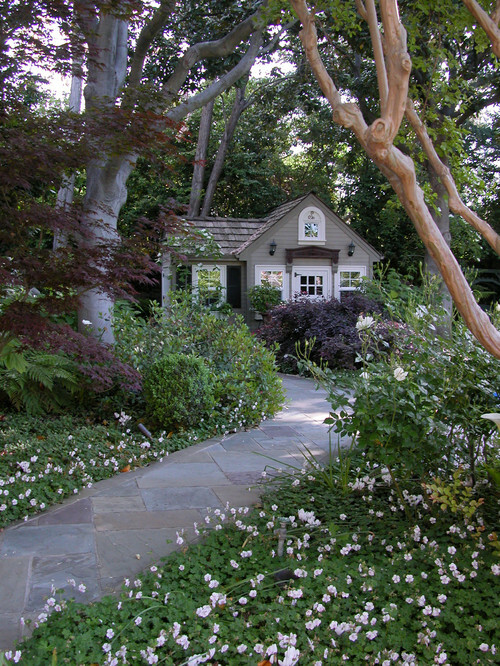 This landscape makes me wish I had planted tulips alongside our front walk as part of last year’s garden planning ideas. More tulips surrounded by low-growing boxwood bushes. 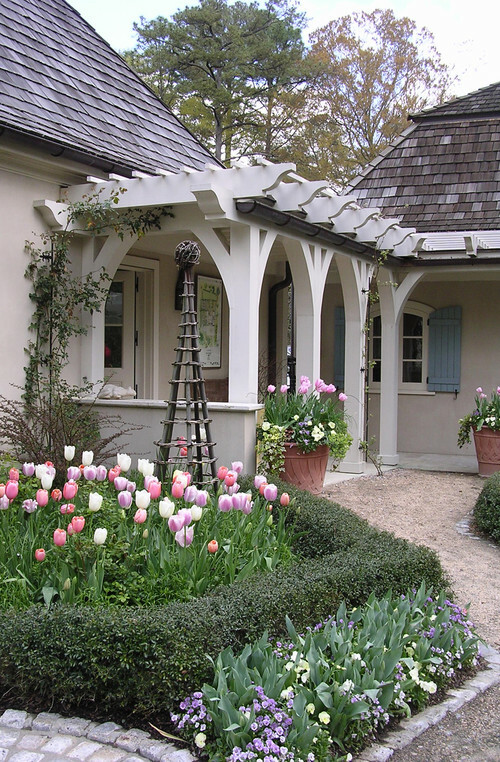 Additional tulips are planted in pots by the entrance. 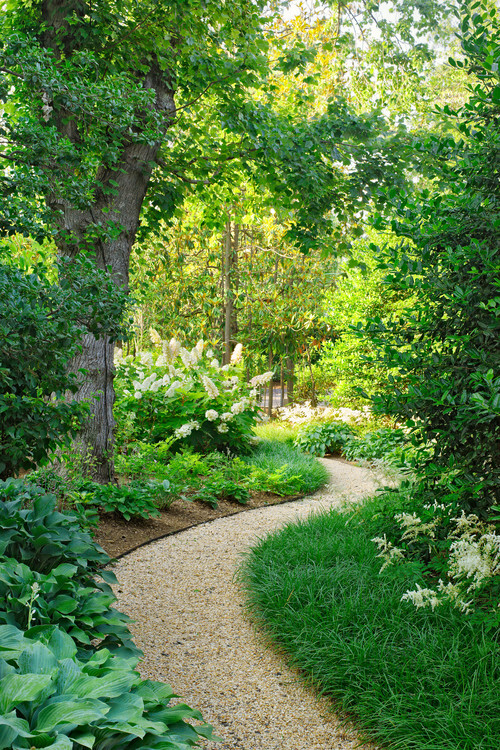 Garden planning ideas often include interesting pathways. 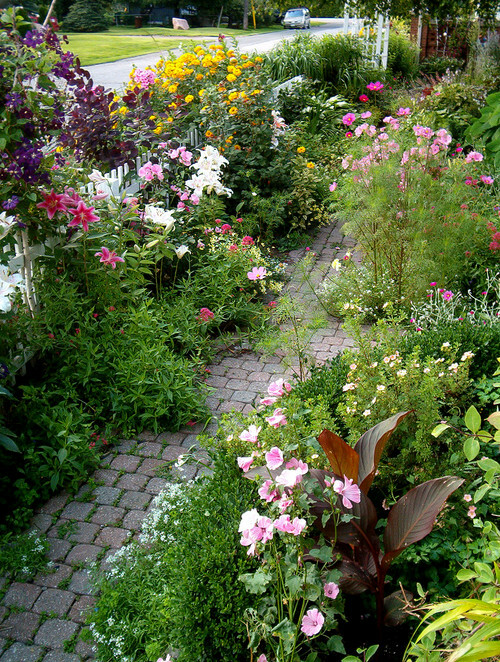 They make you want to explore the garden further. Lots of people use ladders in their home to display quilts or blankets, but why not use one outside in lieu of a trellis? 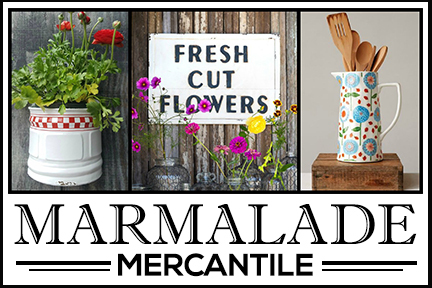 If you want an easy, colorful flower to add to your garden beds, try Rudbeckia – sometimes called Black Eyed Susans. They make great cutting flowers, too. Gazing balls make pretty additions to the landscape, too. 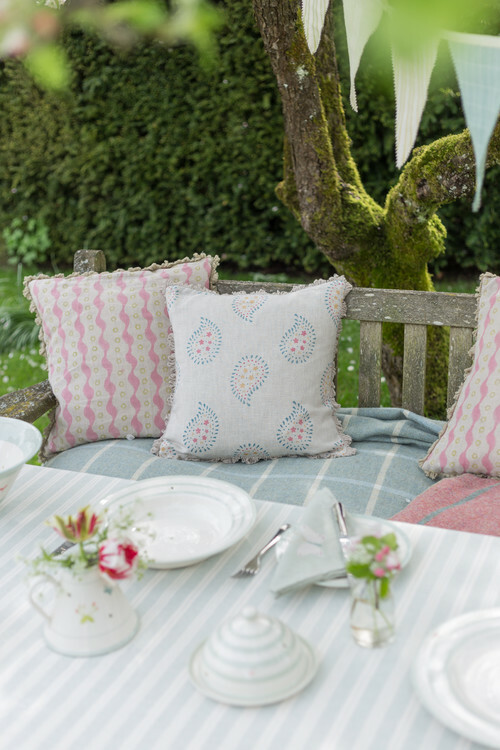 As you work on your garden planning ideas this year, be sure to include a space for al fresco dining. 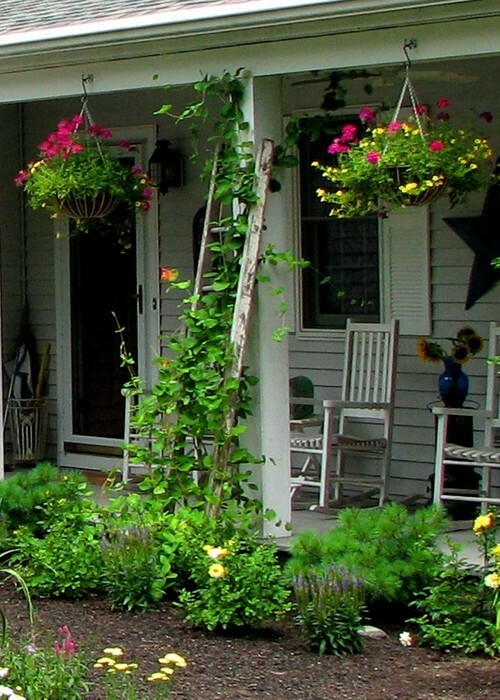 Consider placing it in a shady corner of the garden as opposed to the patio or deck. 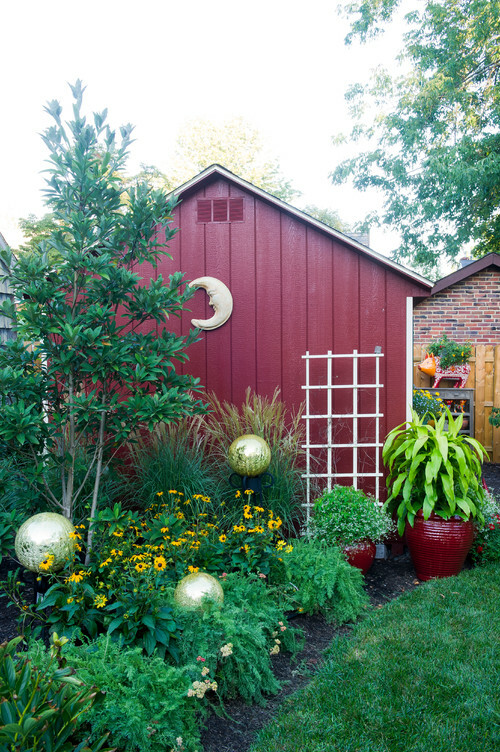 It can be your own secret garden! 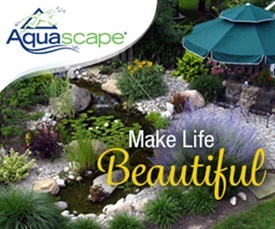 What garden planning ideas do you have for your landscape this year? I only have the proper amount of sunlight for a small garden next to one side of my house – two tomato plants and two pepper plants are normally what I do, but the photo using the ladder has given me an idea for using it to grow some type of beans or another food source that will grow vertically. If I can’t find a vegetable I’ll actually appreciate, I’ll just use it for a climbing flowering vine. Thanks for the idea – I’ve never seen that one. So many wonderful garden ideas, but it seems to take mine too long to develop ha ha. 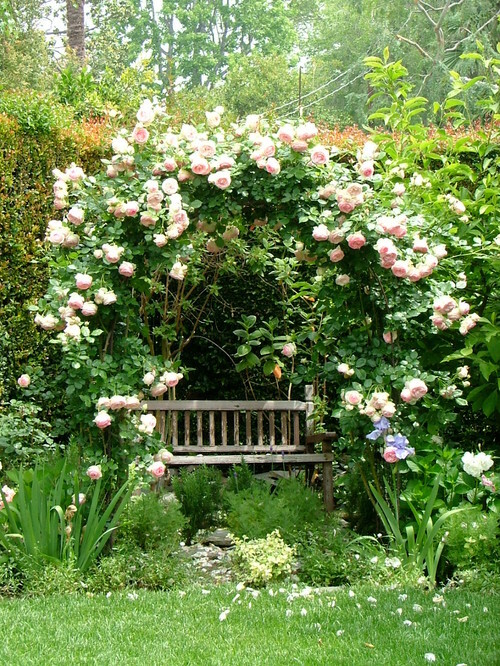 I have got a nice little area to sit in my flowers, but their only a couple of years old hopefully soon they will look like these. Thanks and have a nice weekend.